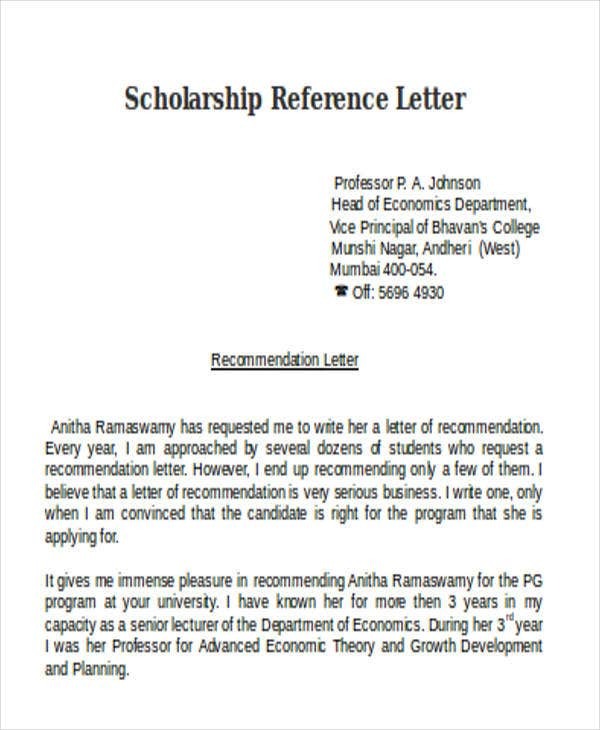 A reference letter is not only usable in the work place or in any professional undertakings. 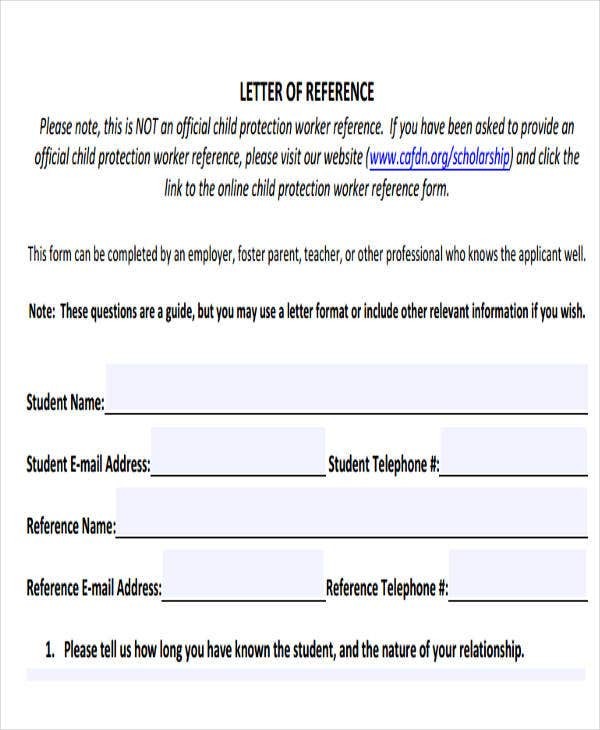 It is also beneficial to the transactions where students are involved in. One of these transactions is the application of a student for a scholarship grant. 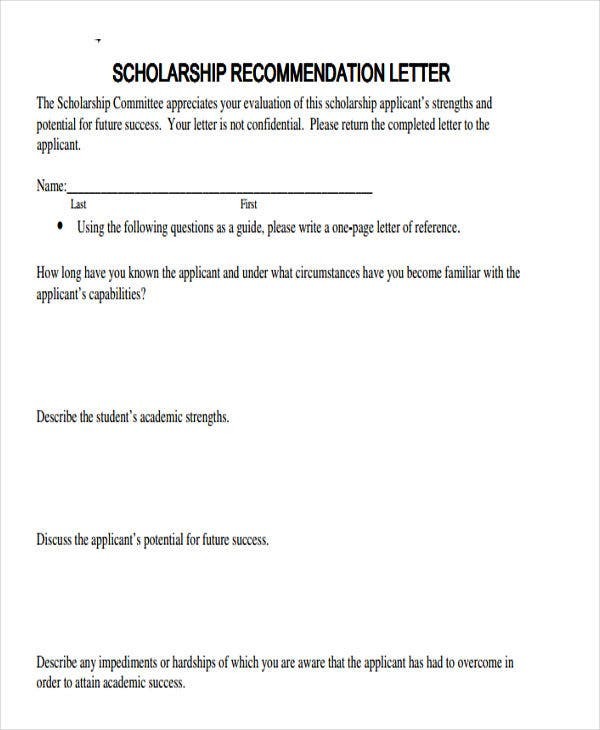 A scholarship reference letter is essential for a scholarship application as it can support the details about the applicant’s credentials, competencies, character, and skills, which may be additional values to the academic institution where he or she is applying for a scholarship. 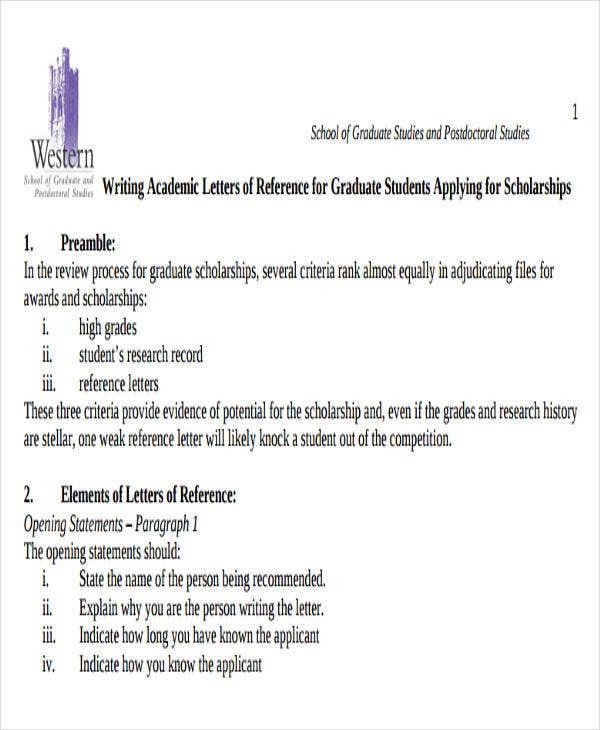 If you want to know more about the items that are included in a scholarship reference letter, you may download the available scholarship reference letter templates available in this article. 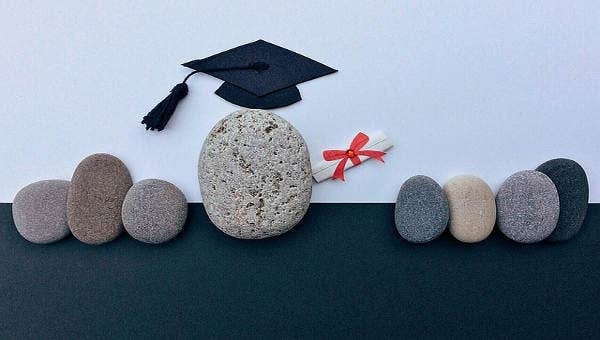 Other than that, we can also give you different Letter Template samples usable for different transactions where a written letter may be necessary. 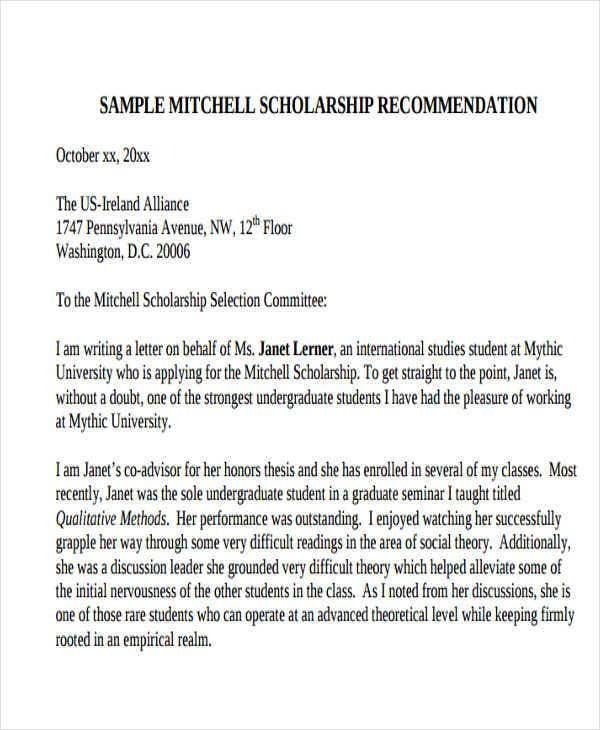 If the samples and templates that we have provided in this article is not enough to serve as your references, we can give you more samples of Letters of Recommendation for Scholarship in the link provided. 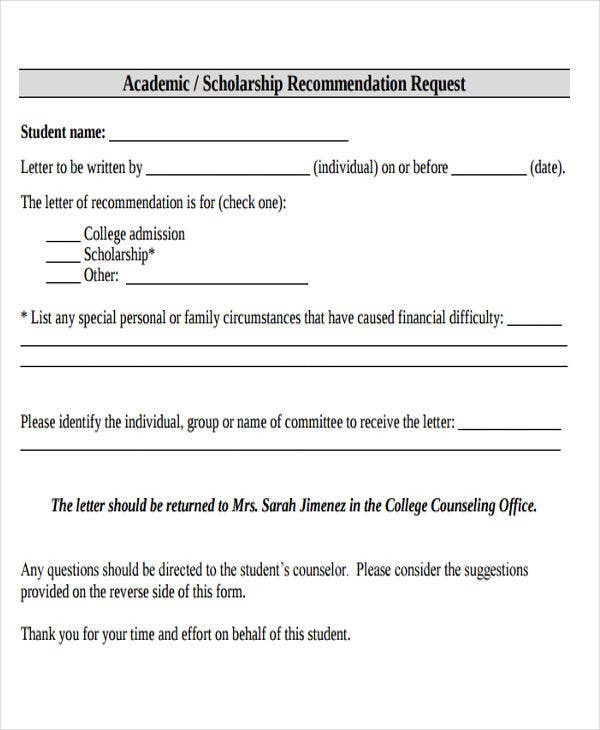 Other than our scholarship reference letter templates, you may also be interested to browse through our downloadable samples of Friend Recommendation Letter templates.